If you are a long-time denture-wearer, you fully understand the challenges that can accompany this type of prosthesis. Implant-based dentures can restore aesthetics and chewing function and eliminate shifting and movement. Integrated into the jawbone after placement, implants function like natural teeth and their roots. Fortunately, there are several implant-supported options available today. For individuals with limited bone availability, All-on-4® dental implants can maximize existing bone for predictable results, delivering a fixed full-arch prosthesis supported by only four implants. Today, we will discuss five reasons to choose this revolutionary treatment solution. If you want to replace your traditional dentures or have considered dental implants to restore missing teeth, call us at our Fresno, CA dental office to learn more about All-on-4 dental implants today. With traditional dentures, patients must limit their diets to foods that will not dislodge or damage the dentures, avoiding certain foods. Some removable dentures cover the soft palate of the mouth, which can also affect one’s ability to taste and enjoy food. Implant-supported dentures like the All-on-4 treatment enable patients to eat the foods that they enjoy. The implants keep the dental prosthetic secure and in place, preventing them from slipping or loosening. Fear of dentures falling out of place can decrease a patient’s confidence. Because traditional dentures need maintenance as the mouth continues to change, a patient might feel as if they feel or look unnatural and hide his or her smile from friends and loved ones. All-on-4 dental implants will not slip out of place. Therefore, patients can feel assured in knowing their All-on-4 dentures will not affect their ability to talk, laugh, and smile. The visible part of the All-on-4 dentures, or the prosthetic, will appear natural in shape and color. Part of the planning process includes choosing the appropriate shade of the teeth and the gums. The aesthetic appeal of All-on-4 treatment lies in the ability to customize them to your preference. Additionally, implant-supported dentures help maintain facial structure, avoiding an aged look that often occurs with multiple missing teeth and bone resorption. To take care of your All-on-4 dentures, brush twice daily as you normally would, and use a waterpik or similar device to clean underneath the prosthesis. All-on-4 dentures will require a biannual cleaning like natural teeth to remove plaque buildup that cannot be removed by regular brushing. For most implant procedures, the dentist will place the implants in the jawbone and allow them to heal for a few months before placing the restoration. During this time, the bone tissue will fuse to the implants in a process known as osseointegration. The most significant benefit of All-on-4 treatment is that qualifying patients can have their prosthesis attached to the implants the same day they are placed. This will eliminate multiple surgeries and help patients complete their treatment in a shorter amount of time. If you have considered dental implants to replace the lower or upper arch of your missing teeth, All-on-4 dentures could be the solution you seek. 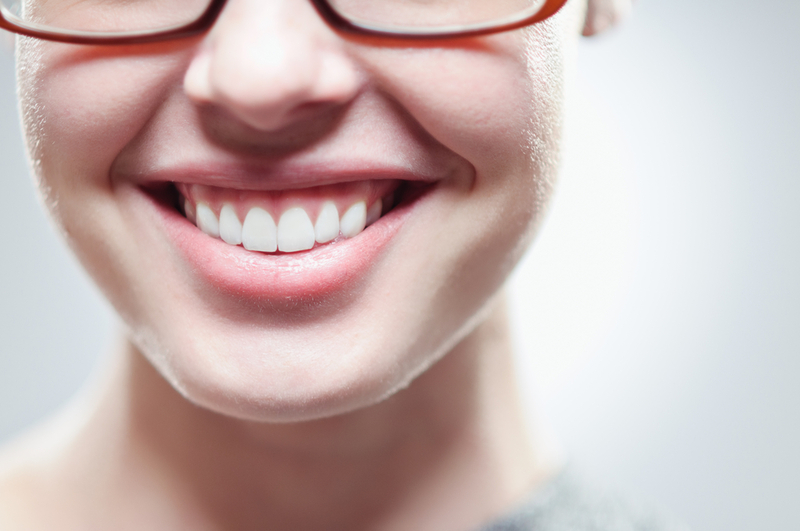 Dental implants can improve your quality of life in various ways. Learn more about All-on-4 dental implants by calling 559-297-1294 to reach the team at Fresno Dental Studio in Fresno, CA.